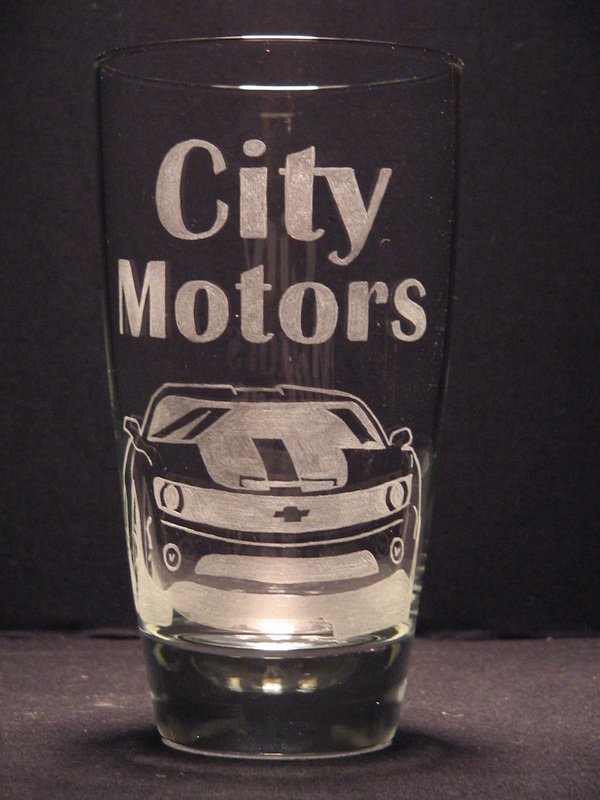 The perfect gift for your employees, boss, business associates, giveaways, or just some good advertisement. 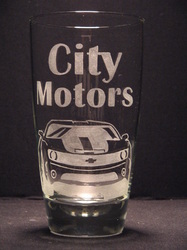 Already have a logo, have an idea for a logo, I can help you design a logo for your business. 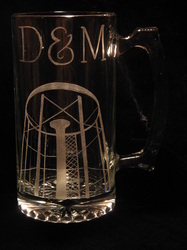 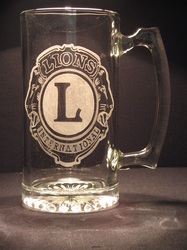 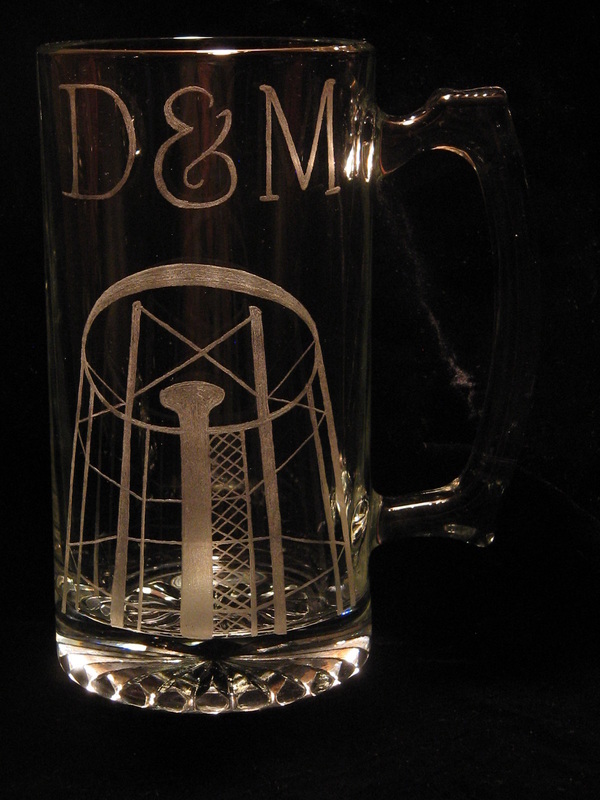 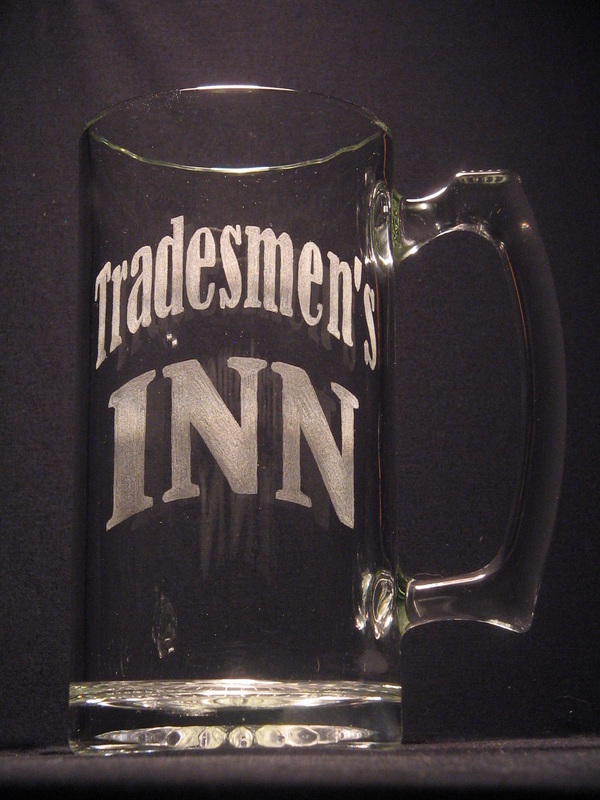 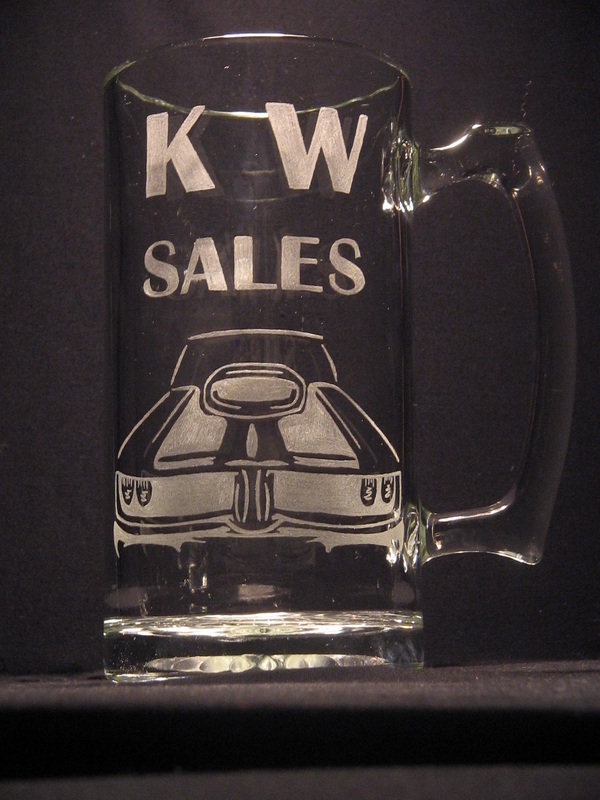 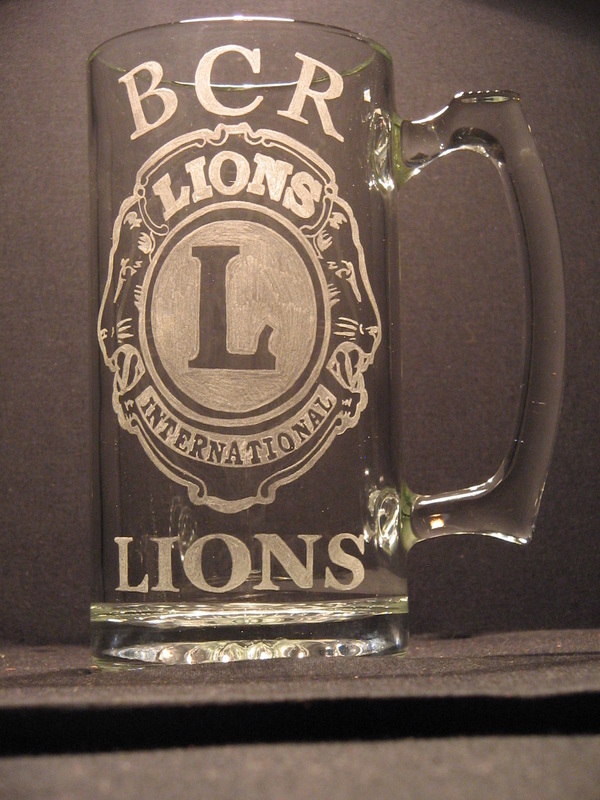 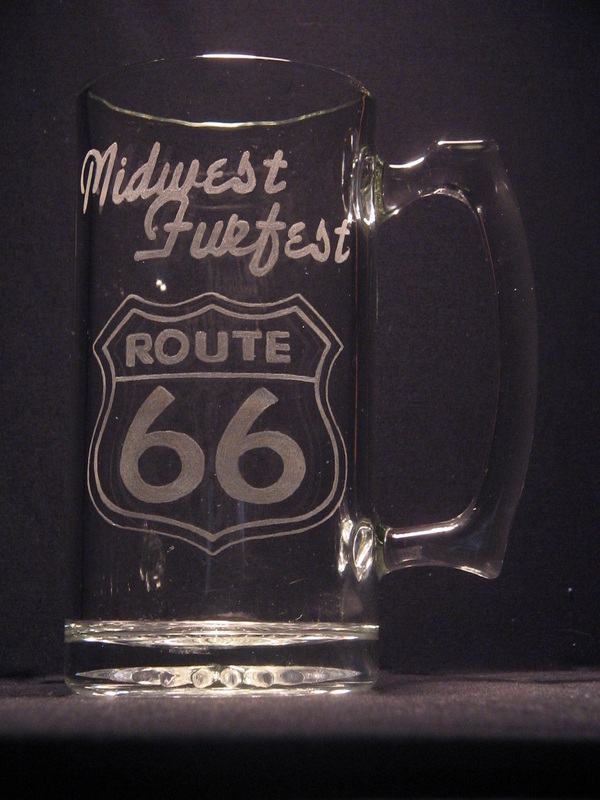 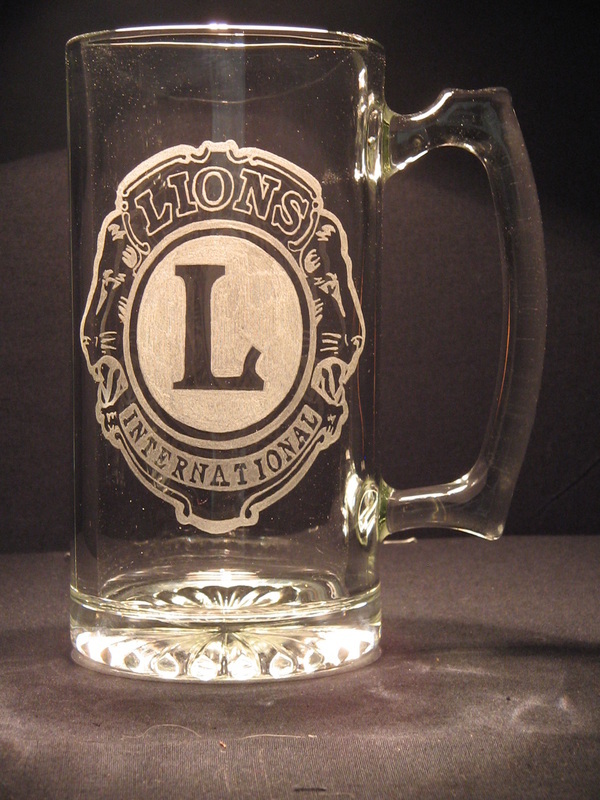 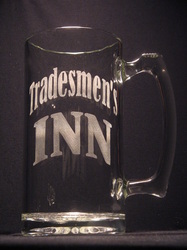 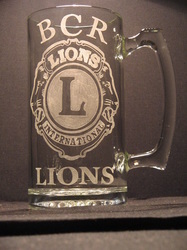 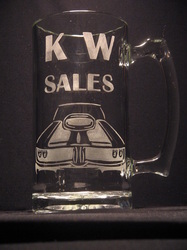 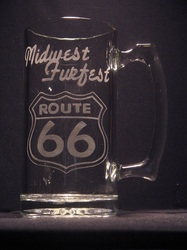 I can engrave your custom logo into just about any style of glassware.